The outdoor sport and leisure team at North West-based Pelican PR has been brought in by Tour de France winner and Olympic gold medallist Bradley Wiggins to promote the new Bradley Wiggins Foundation. 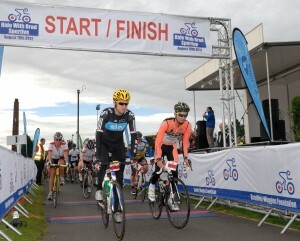 Pelican helped to co-ordinate and manage media relations for the foundation’s first ‘Ride with Brad’ event, which saw 1,500 cyclists take on the hills of Lancashire on Sunday (19 August). 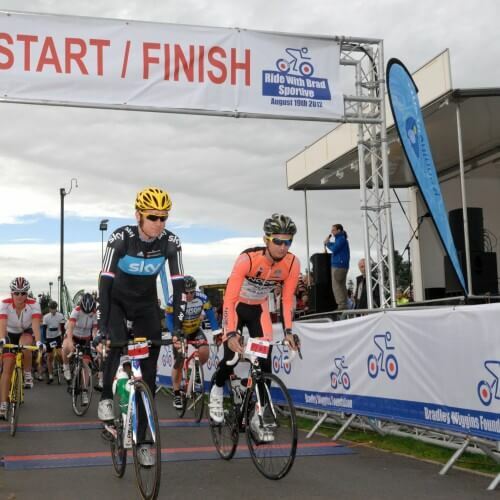 The Bradley Wiggins Foundation will promote participation in sport and encourage people to exercise regularly by taking part in ‘sportive’ style cycling events, training camps and other sporting events. The foundation will also look at opportunities to provide equipment or facilities to individuals, clubs, local communities and schools. You can support and follow the progress of the Bradley Wiggins Foundation on Twitter @WiggoFoundation, like the Bradley Wiggins Foundation Facebook page or find out more at www.bradleywigginsfoundation.org.